$600 Million: UC Berkeley will partner in the recently announced $600 million Chan Zuckerberg science ‘Biohub’, a collaborative center aimed at accelerating the development of breakthrough scientific and medical advancements. $35 Million:: The National Science Foundation announced a $35 million award to establish the Molecular Sciences Software Institute, which will be led by UC Berkeley scientists. 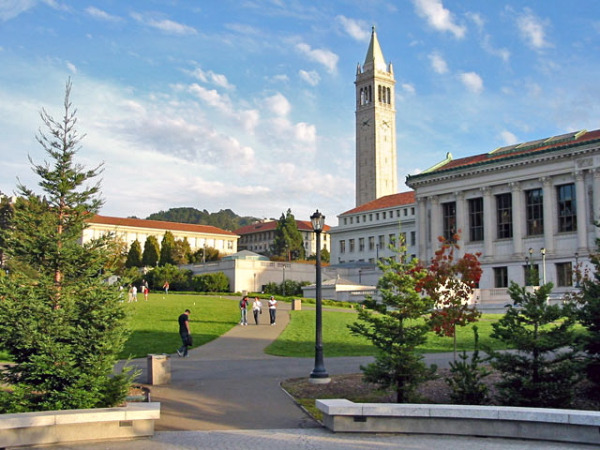 $24 Million:: UC Berkeley received $24 million in funding over the next five years to lead the new Science and Technology Center on Real-Time Functional Imaging, which aims to tackle major scientific challenges by improving imaging technology. $7.5 Million:: A three year, $7.5 million grant will fund Berkeley immunotherapy research into new techniques for combating both infections and cancer. If you market research products to Northern California, we invite you to join other lab equipment suppliers at the upcoming June UC Berkeley event. We still have space, and these researchers still have lots of money. Let me know if you’d like to participate.